Thank you for visiting our page! 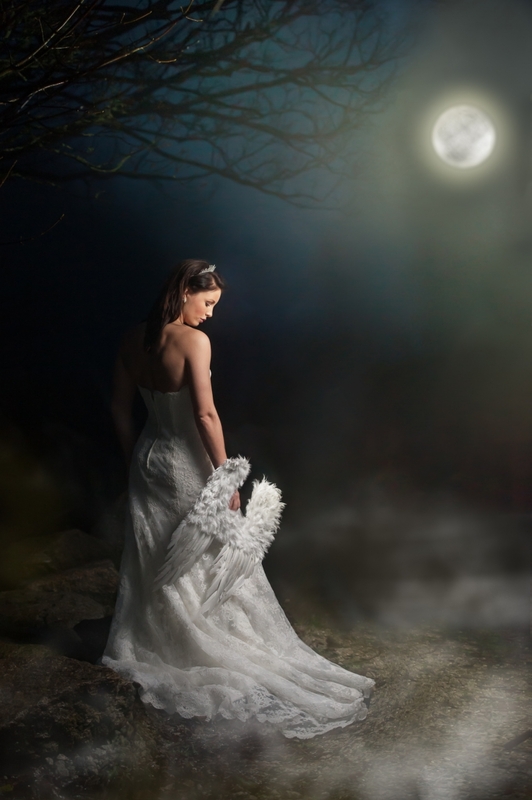 At The Old Mill Studios we would love to photograph your special day. 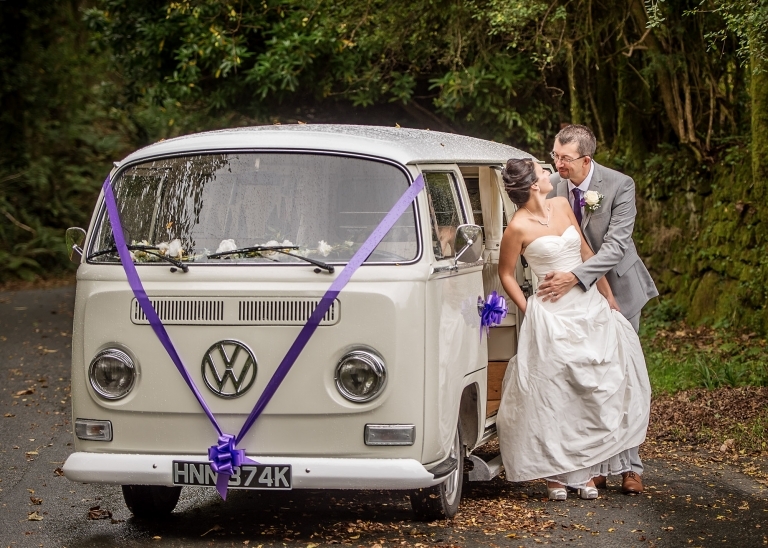 Located in St Austell, Cornwall, we offer wedding coverage all through Cornwall. 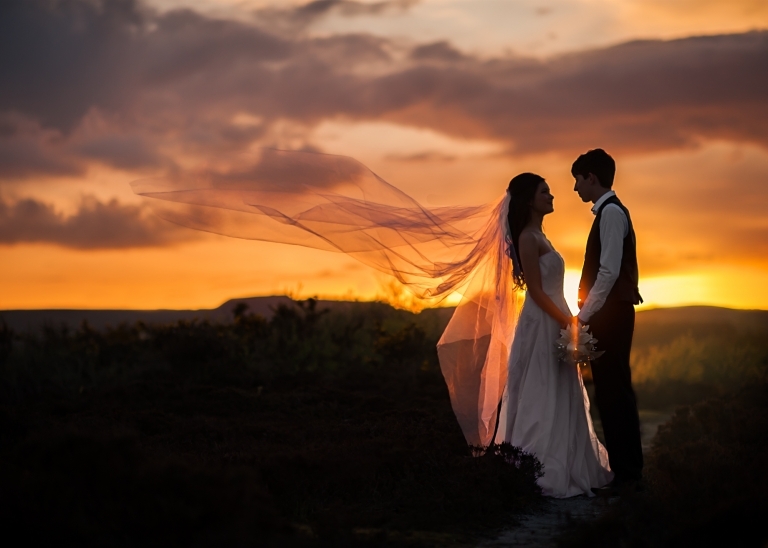 Please view some of our wedding work we've created in the last years. If you’d like to take the step forward and schedule the first meet-up appointment we will be happy to meet you at The Old Mill Studios at convenient for you time. 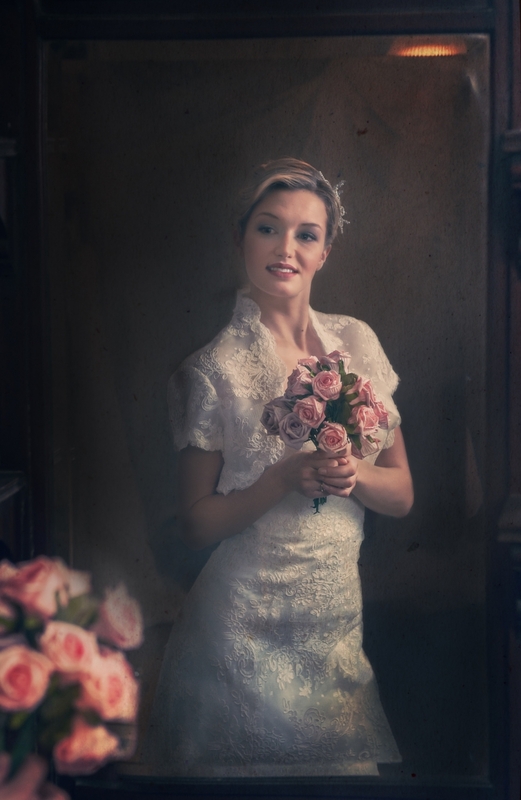 During this session we will discuss your big day, specific wedding requirements and the package options the most suitable for you. All the packages are based upon hourly coverage and can include anything from bridal preparations to the first dance and sunset shots. 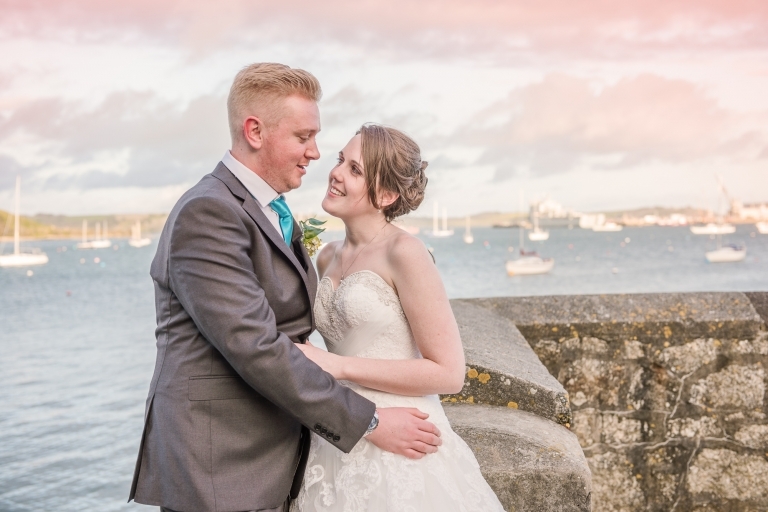 "Absolutely fantastic photographer, such amazing work and makes you feel at ease on your wedding day, my husband and I had a great day and now it's captured perfectly forever due to Maryna's great work." "Maryna was really professional, funny and kind throughout the run up and the day itself. She made us feel relaxed and even made us laugh when we were nervous! We would highly recommend her!"